A competent and experienced team of specialists and well-equipped planning, development and production premisses are the basis for the highest quality of our products. 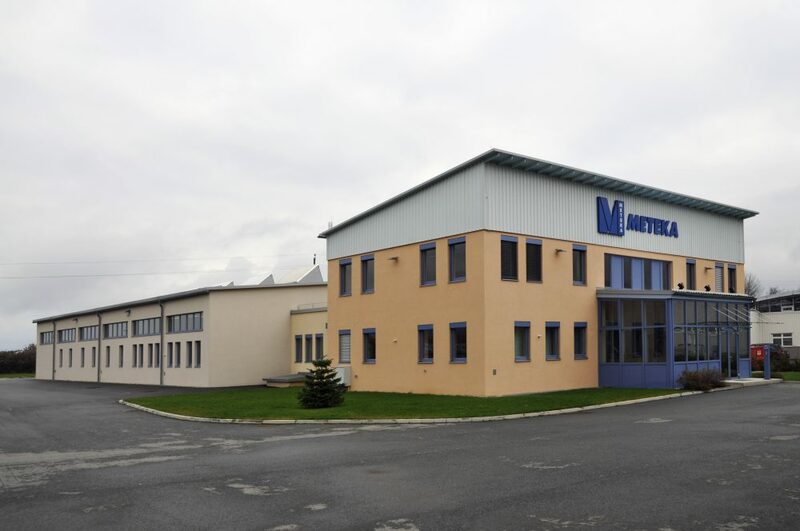 METEKA GmbH is the leading provider of system solutions for disinfection of infectious waste. Innovative products of international partner companies unden our product range. Excellent know-how in hygiene issues and reliable products provide the customer with the maximum safety by the implementation of hygiene and disposal concepts. 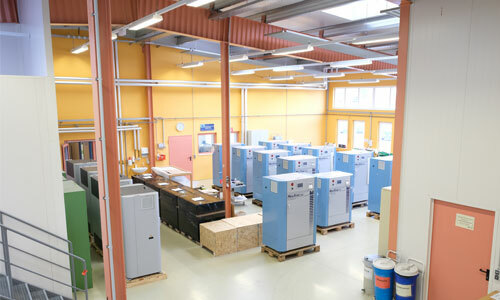 State-of-the-art planning, development and production facilities are the basis for the highest quality of our products. Our quality policy is supported by a network of selected suppliers; high-quality components provide the customer with a maximum of safety and reliability. A highly motivated team of employees is constantly doing all the best to satisfy the customers. Starting with qualified consulting, delivery and installation on site, as well as service and maintenance, the customer is looked after by a competent team. Our range of services is complemented by innovative products from selected partner companies.